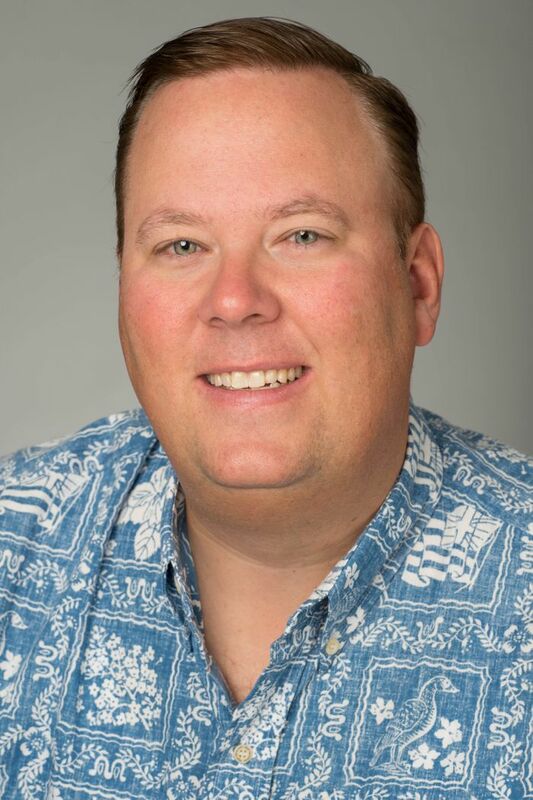 HONOLULU – Hawaiian Airlines today announced the appointment of Jeff Helfrick as vice president – customer service. He is responsible for airport operations, including passenger, ramp, and the contract services business, across our global network. His role also includes defining performance standards related to on-time arrivals and departures, baggage reliability and customer satisfaction. “Jeff’s impressive background in leading major airline, airport and customer operations will not only complement Hawaiian’s signature service, but also strengthen our position as the nation’s leader in on-time performance,” said Jon Snook, executive vice president and chief operating officer at Hawaiian Airlines. Helfrick brings to Hawaiian over 20 years of experience in airport and airline operations. Most recently, he served as vice president – airport operations at Qantas Airways, where he managed daily operations across the United States, Canada and Chile. Helfrick also spent most of his 20 years at United Airlines in airport operations where he oversaw various domestic and international airports. He joined United as a sales representative and rose to managing director – airport operations. Helfrick holds a bachelor’s degree in business administration from Loyola University Maryland.